Chicken, Shrimp, and Sausage Gumbo has a deep, smooth and savory flavor with a subtly spicy finish. One bowl is a complete and filling meal. 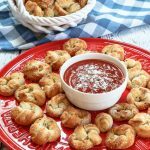 This delicious recipe was first published on 1/30/18 and has been updated to improve the reader experience. When you have a big ole bowl of Chicken, Shrimp, and Sausage Gumbo, you know you’ve had a complete meal and you only wish you had room for more. It has a deep savory flavor that’s smooth and ends with a spicy zing. John and I love making our Sunday dinners together. We’ll hover around the grill when we can or chop and dice inside when it’s too cold. A glass of wine, while we cook, makes it that much more special. Recently we had a list of errands that left us without a plan for dinner. We decided to stop at a restaurant for some soup and a sandwich. John chose their gumbo and said it was so good. He said next time he’d skip the sandwich and go for a bigger serving of soup. Being a foodie with a desire to please I decided to make him some gumbo. I have this beautiful book that a good friend gifted me called “The Encyclopedia of Cajun & Creole Cuisine” by Chef John D Folse. This book is a huge compilation of over 10 years of recipes. What I love about this book are the history and the photography. The recipes are made up of ingredients that we recognize using techniques that don’t involve molecular science. One thing that I took from the Gumbo recipes in this book is that I could make my own according to the flavors that I wanted. It stated that there were as many gumbo recipes as there are families making it. I wanted an easy Gumbo recipe that didn’t take all day to make. What is the difference between Gumbo & Jambalaya? Jambalaya is more like a paella, or rice dish. Gumbo is more like a soup that is served over rice. Gumbo starts with a roux and may or may not contain okra or file (dried sassafras leaves) as thickeners. 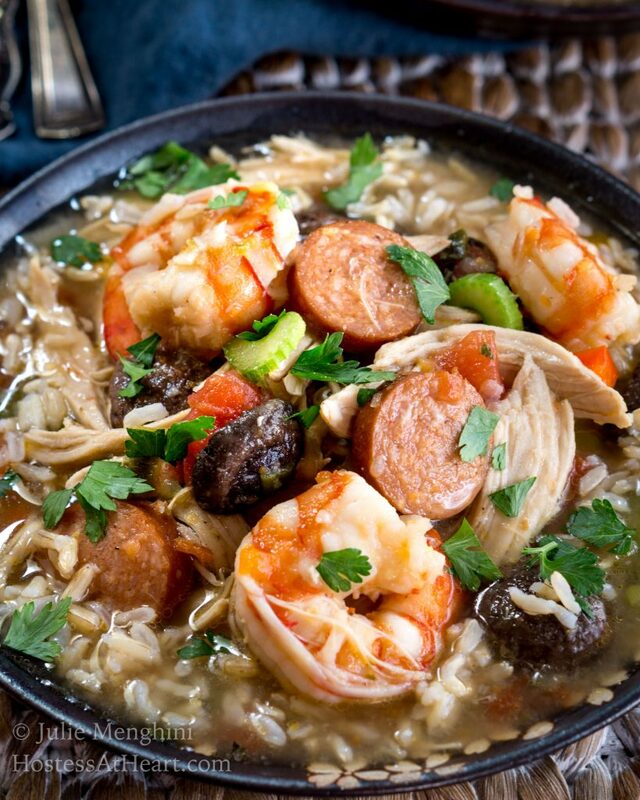 Both Jambalaya and Gumbo can contain chicken, seafood, and sausage. Their origins are very difficult to track many claiming European or African origins but everyone agrees that they’re the best in Louisiana. I found varying information including a good summation and some great recipes on My Recipes. One take away is the hot sauce that I used. Lots of people use Sriracha as their hot sauce. I used a Louisiana hot sauce which added heat without changing the flavor. My Gumbo had a good kick but it can be bumped up easily enough at the table with a few extra shakes of Louisiana Hot sauce. I add my shrimp to hot Gumbo shortly before serving it. That keeps the shrimp from being flavorless or having a rubbery texture. You can leave it out altogether if you prefer a Chicken and Sausage Gumbo. Take your time making the gumbo roux (butter, flour and stock mix) Let it get brown and develop flavor. Make sure you watch it so it doesn’t burn. Prepare your vegetables before you start the roux. The Encylopedia of Cajun and Creole Cuisine – This book is HUGE and has so many recipes, photos, and history built into it that a food-lover can get lost in it for hours! Lodge 6-qt Enamel Dutch Oven – I have dutch ovens that cost triple what this one does but it’s my favorite for baking bread or simmering soups on top of the stove! Shun 8″ Chefs knife – These knives are definitely an investment but having great knives have made chopping and dicing no chore at all. If you’re looking for Mardi Gras inspiration here are a few more recipes I think you’ll enjoy. Combine all of the chicken stock ingredients together and cook until chicken is completely cooked. Remove chicken and thyme bundle. Let chicken cool until you can remove the skin and the meat from the bone. Shred the chicken into bite-sized pieces. In a large dutch oven melt butter over medium-high heat. Add flour and whisk together until golden brown. Add chicken stock 1/2 cup at a time to make a thick slurry (up to 4 cups). Bring to a boil and add Gumbo vegetables, sausage, garlic, mushrooms, and thyme. Cook for 15 minutes. Add remaining chicken stock and chicken back into the dutch oven. Add the can of tomatoes with chilies and when it is hot add shrimp and cook only until the shrimp turn pink (just a few minutes). Salt and pepper to taste and stir in parsley. Serve over cooked rice. Refrigerate any leftovers. I’ve not met a version of gumbo that I haven’t like. Your version sounds very good…I like the addition of mushrooms. Thank you, Karen! I love mushrooms and put them in places they probably don’t belong LOL! Those photos of your gumbo look mouthwatering! I love a good gumbo complete with shrimp chicken and andouille and the spicier the better. 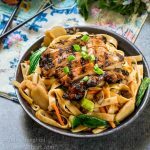 This looks like it would make a great last minute dinner and love that there would be leftovers for the week’s lunches. I love gumbo and this one turned out so good! I have never made gumbo before but now I have to! This looks phenomenal! Thank you Madi! 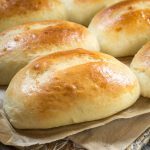 It is actually a very clean recipe and delicious. This looks delicious!! You have really out done yourself, Michelle! I am so making this! Thank you Michaela! We love Gumbo and I love that extra heat can be added at the table since John likes his so much more than me. What a fantastic looking dish Julie!! The flavors and colors are out of this world!! 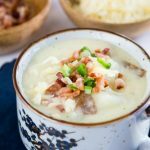 I absolutely love hearty dishes like this with a great tradition behind them. Definitely keeping this in mind when Mardi Gras rolls around! Thank you so much, Angela! Simple and easy and almost one of those garbage sink recipes where everything comes out of the fridge in one delicious dish. What a fabulous recipe! This gumbo is packed with flavor. Adding this to my menu this week. My family is going to love it! Thank you, Sandra! 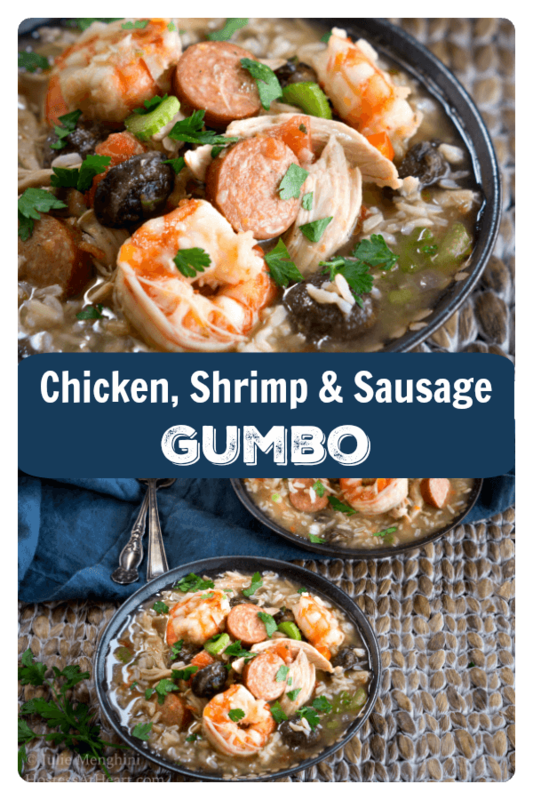 We loved this gumbo and I was so happy to see that they make andouille with turkey too. It saved a couple calories so I could afford a cold one to wash it all down. 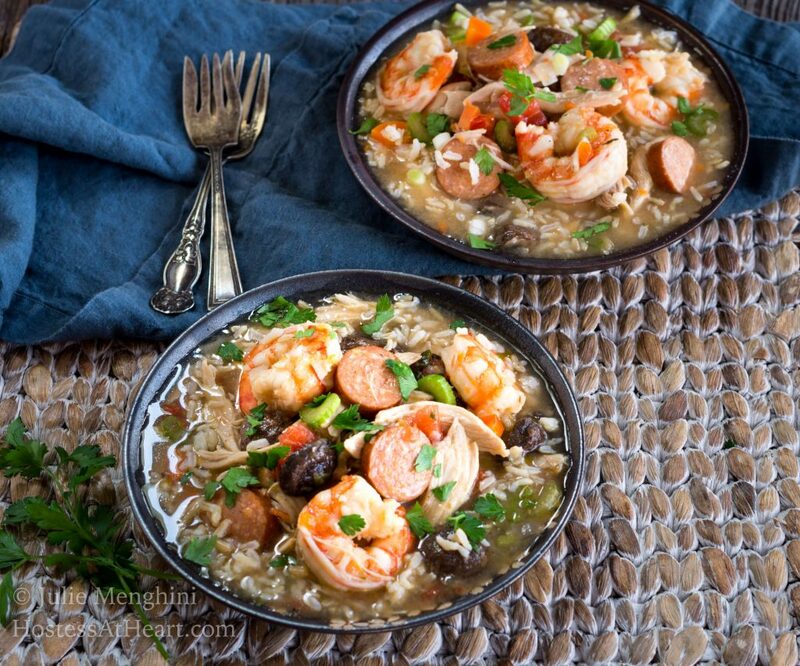 I drool every time I look at this recipe, man that gumbo looks amazing! Beautiful photos, delicious recipe – I think I’d stick to the Louisiana Hot Sauce too. Hmm…. really need to plan a road trip to Louisiana via Nebraska! I would LOVE it if you made your way to Nebraska. We’d have a great time. Might want to wait though it’s snowing and was -15 this morning. We make gumbo often…. becasue its easy to throw together without too much planning ahead (we always have sausage and shrimp in our house!). Im cutting veggies now to give your take on it a spin! If it tastes even half as good as it looks Im going to be a happy camper! Thank you, Michele! How did your gumbo turn out? We always have shrimp and chicken in the house and I was so happy to find a turkey andouille which was a less fat version. I’ll save a calorie where I can so I can have a beverage to wash away my savings! 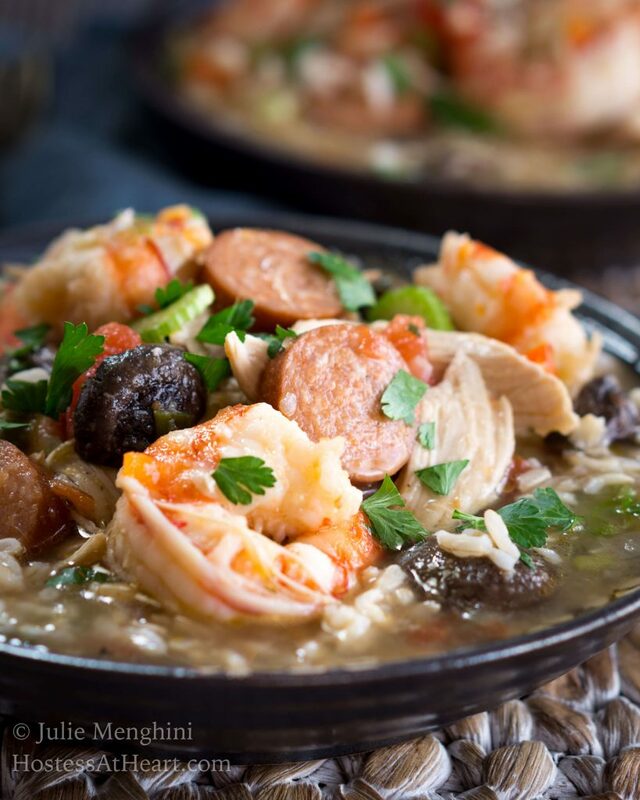 Gumbo is a traditional southern dish and I especially love it because you can make it your own. Looks real good (except for mushrooms – I am funny about some ingredients). I just read that David Lebovitz doesn’t like green peppers – I can’t even imagine not liking that veggie 🙂 Ina doesn’t like cilantro (good because I don’t either). I know you don’t like mushrooms Judi that’s just funny but I can see why people don’t like them. I love them and cilantro too. I can’t stand liver or oysters! What a beautiful slurpable bowl of gumbo Julie. Those colors and flavors are outstanding! When we lived in Texas, I remember our neighbor giving me a lesson on how to make a roux for a gumbo, not sure I ever got it the way she did, nor had I ever heard of it before. The shrimp and sausage, oh yessssss please! I love the Louisana Hot sauce too, it makes it more authentic doesn’t it? Well done! Can’t wait to taste it all again, we had quite a feast of all that great food in New Orleans a couple years back when we went with a couple of our British friends who were visiting. We’re off to Jazz Fest in April too with a few friends, I can’t wait for the food 🙂 I should try and take a course somewhere and learn something that I’ve never made before. Mardi Gras is fast approaching and this bowl of gumbo I’m sure will be a crowd pleaser. Thank you, Loretta! A jazz fest sounds like tons of fun and a perfect event to get some good ole spicy food! Is it local or are you getting out the suitcases? I think what they call a roux is the beginnings of a gravy. Butter and flour mixture is universal right? I’m thinking I’d love to be anywhere warm right now. It’s snowing and so cold.